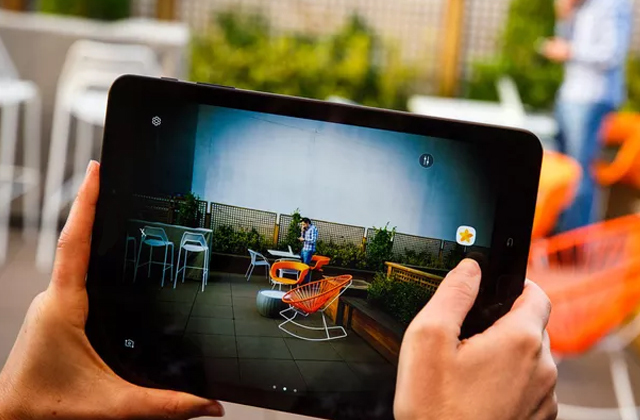 This model has a modern Motion Eye camera which allows you to capture the smallest details and make slow motion videos. Undoubtedly, this is one of the fastest smartphones in the world. The headphones in the set are of low quality. The Xperia XZs will be an excellent purchase if you want a device combining a lot of innovative technologies. 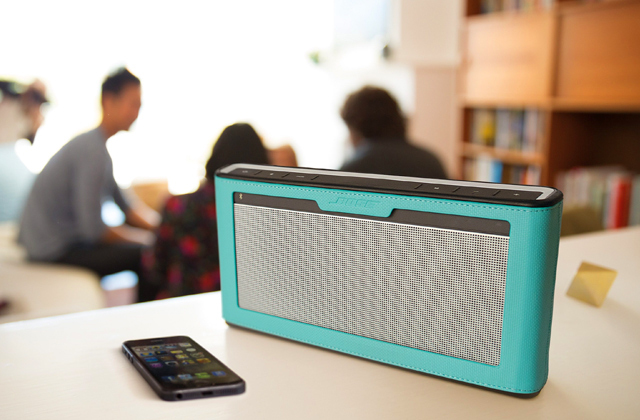 Having the enhanced casing, the mobile is perfect for people leading an active lifestyle. 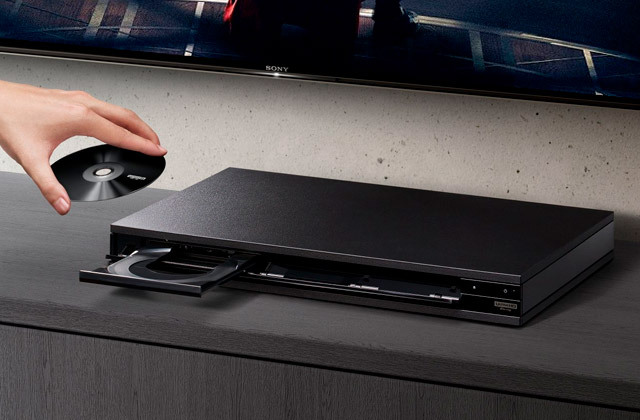 This smartphone uses the Sony PS4 Remote Play technology, so you can control your console and play from any room. The built-in battery lasts for 2 days. Photos might load rather slowly. By choosing the Xperia X, you will never miss a nice shot. The smartphone boasts high speed and super-quality shooting. Moreover, thanks to a five-fold zoom, you can take photos even from long distances. The smartphone has no side frames, which makes it quite a compact device with a large screen. Thanks to the Helio P10 processor, the power consumption is very low. The speaker is not that loud. The Sony Xperia XA is a stylish and affordable gadget that is very easy to use. 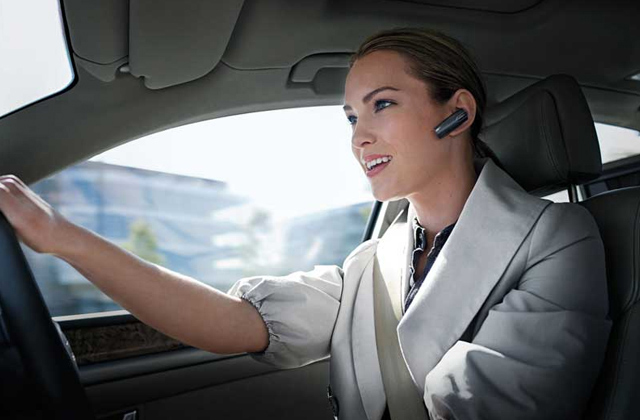 This digital assistant will help you handle most of your everyday tasks. The LED Live Color technology enhances the depth and richness of colours. 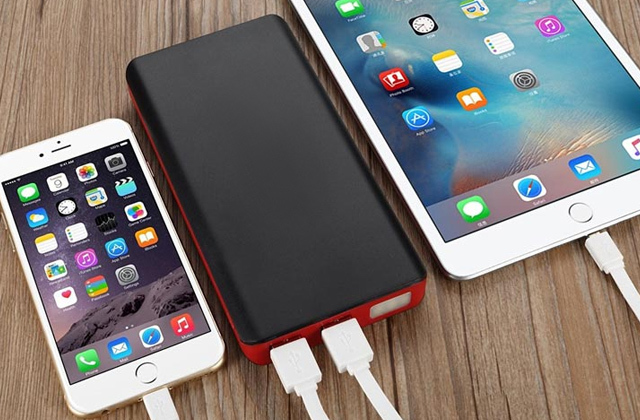 The battery with increased capacity is a perfect solution for those using a smartphone almost all the time. The device does not support 4G SIM cards. 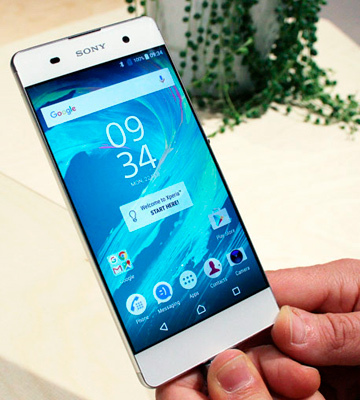 The Xperia Z2 offers an excellent combination of a powerful processor and a sufficient amount of RAM for gaming, surfing the Internet, or just calling with no lags. The front camera with flash allows you to take selfies even at night. 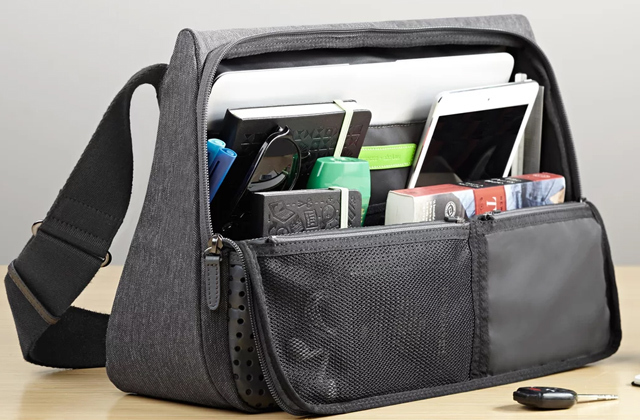 Moreover, it has great viewing angles to capture more people. Video sound is not very clear, however, it is quite loud. 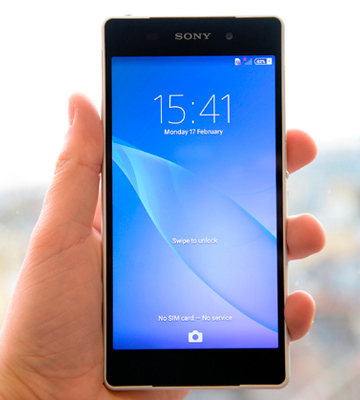 If you need an affordable device for selfies and video calls, you should consider the Xperia C3. It is equipped with a wide-angle lens and a soft flash for high-quality shooting. 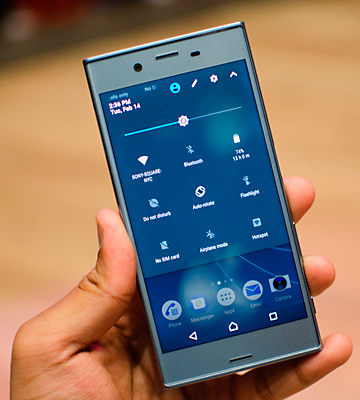 Looking for a functional smartphone with unlimited capabilities, you really should consider the Sony Xperia XZs. Its large Full HD TRILUMINOS display perfectly transfers all colours of any content (photo, video, games). Yet, the main feature of this phone is the powerful Motion Eye camera. It is based on Cyber shot cameras technologies and allows you to capture the moments invisible to the human eye. Moreover, the camera has its own memory and can record up to 960 frames per second to produce the slow motion video. It is excellent for photo and video shooting in poor lighting. Party lovers will adore that, won`t they? 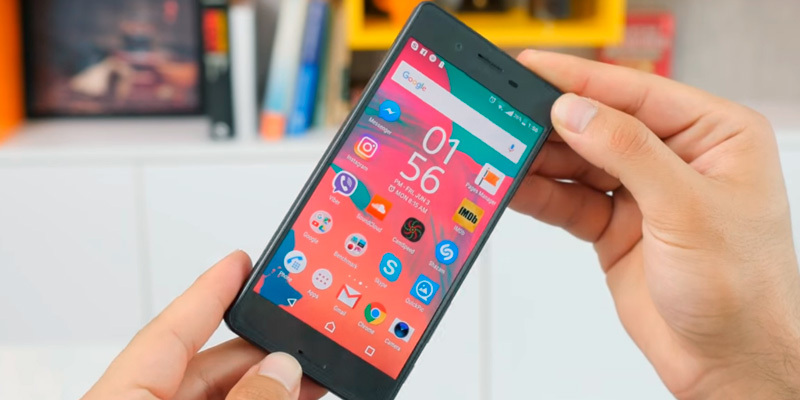 Talking about the performance of the Sony Xperia XZs mobile, it should be mentioned that thanks to the powerful quad-core Snapdragon 820 processor and 4 GB of RAM, you can run a large number of apps simultaneously or even play the most graphically demanding games. The case of this model is made of metal and conforms to the IP65/68 protection class. Rain and dust are not dangerous for the mobile at all. 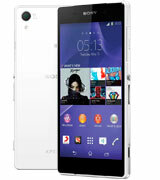 So, if you are an active person, this particular Sony mobile will be a worthy purchase for you. Probably usability is one of the main aspects to consider while choosing a smartphone. 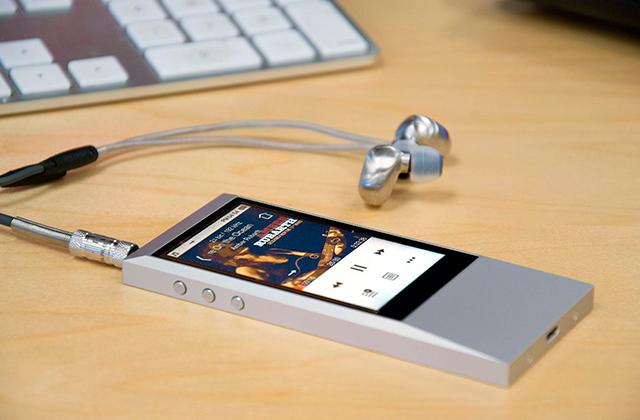 Sony engineers did their best to make this model as user-friendly as possible, and they really succeeded. 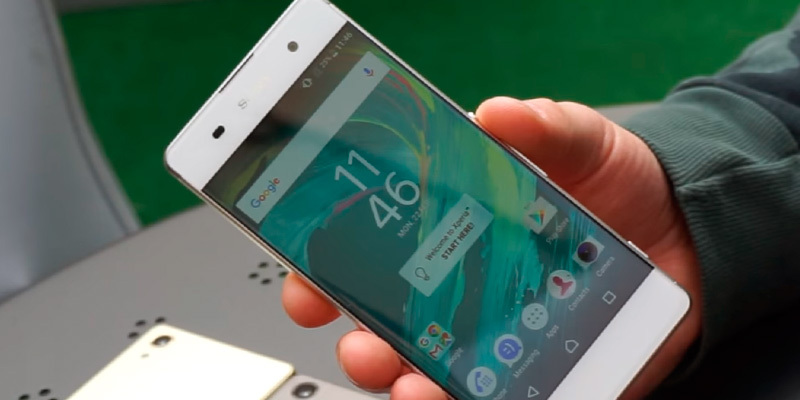 The Sony Xperia X has a 5-inch screen which is perfect for using the phone with one hand. In addition, this display has a resolution of 1920x1080 that is more than enough for high-quality content playback. And the TRILUMINOS Display ensures a colourful quality picture. The smartphone uses the Snapdragon 650 processor which is perfect for multitasking. As for the preinstalled operating system, the model runs Android 6.0 (Marshmallow). Coupled with the iconic Xperia™ Home, this OS provides convenient navigation. 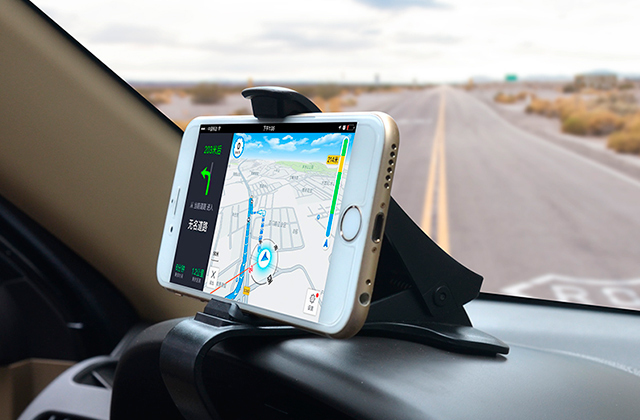 This model also features the balanced STAMINA mode, software optimisation, and new software Qnovo Adaptive Charging feature monitoring the battery. By the way, the battery capacity makes 2620 mAh which is quite enough for up to 2 days of average use. 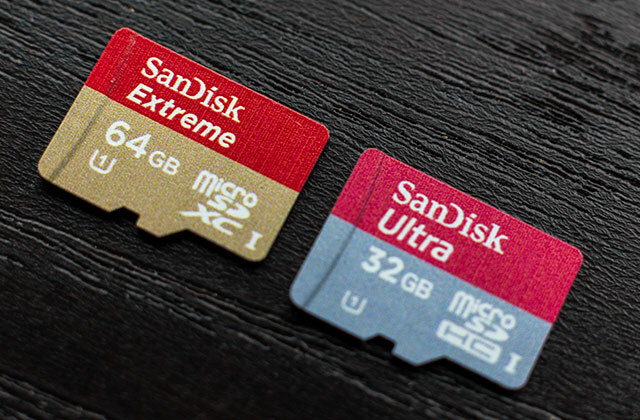 Talking about the memory capacity, this smartphone offers 64 GB with the ability to expand it by inserting a microSD memory card into a hybrid slot. If you need a device to emphasise your style, then the Sony Xperia XA Dual Mobile will be a reasonable choice. Since this model has almost a frameless screen and a rounded casing, it will fit neatly into the palm of your hand or easily slide into a pocket. The smartphone comes in various colours, so it is suitable both for business people and for youth. Besides an excellent design, this model boasts a modern camera with hybrid autofocus, which enables you to capture fast moving objects without blurring. In addition, the IPS panel gives the phone really good viewing angles. You can look from any side and the picture will be nice anyway. This panel has high sensitivity allowing you to shoot even in a room with poor light. 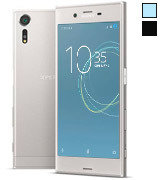 As for the resolution of the screen, the Sony Xperia XA Dual Mobile offers 1280x720 pixels. It is also worth mentioning that this model uses the 8-core Helio P10 processor. Providing pretty high performance, the processor has low power consumption to extend the battery life of the device. 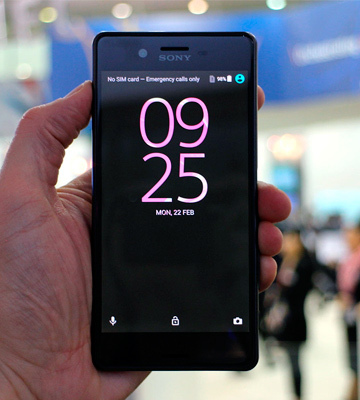 People who are connected with media or just need to use a phone pretty often for other reasons should consider the Sony Xperia Z2. This smartphone has a battery capacity of 3200 mAh, which is enough for using the device from early morning till late evening. We would like to note that each core of the Quad Core Snapdragon 801 processor is powered independently from each other, therefore, the battery consumes less energy. However, the battery life is not the only advantage of this model. It boasts impressive technical specs including a powerful 4-core processor with the frequency of 2.3 GHz, 3 GB of RAM, and a bright 5.2-inch screen with Full HD resolution. 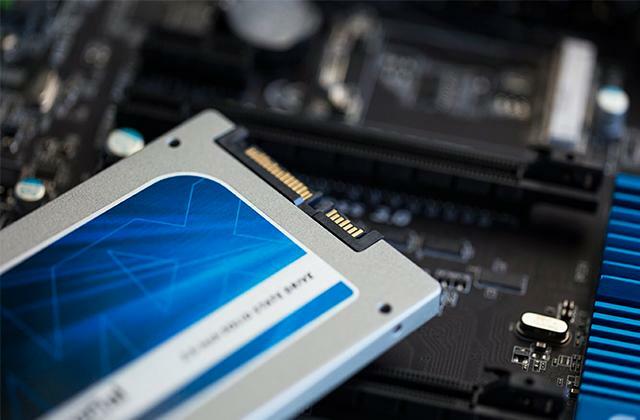 All of that enables you to run a lot of applications simultaneously, surf the net, and watch streaming videos without any lags. The 20.7-megapixel camera allows you to record video of 4K resolution. You can even take colourful pictures in motion, as this smartphone has a high-sensitivity sensor for shooting at a fast shutter speed. Taking selfies is very popular nowadays. It is a very quick and convenient way to capture all important moments in our life. People take snapshots all the time and everywhere. 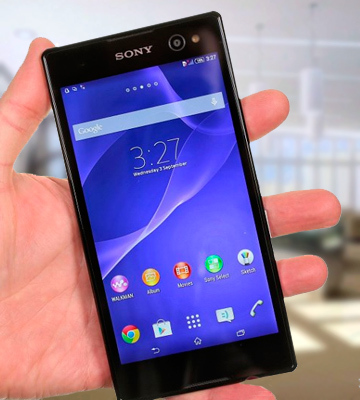 The Sony Xperia C3 which combines a 5-megapixel front camera with a wide-angle lens and LED flash may become your helpful assistant for making selfies. Using this phone, you can take a picture whenever you want, for example, while working in your office, lying on the beach, or walking with friends in the evening. The camera offers a lot of different settings so that you can make quality pictures, adding various effects and filters. And the smile recognition feature captures the bright emotions on your face. Thanks to the wide-angle lens of this camera, you can take group shots. You will not even need a selfie stick! 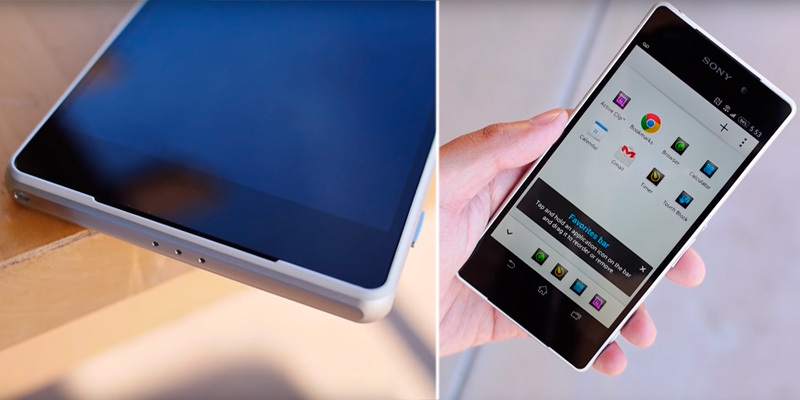 You can enjoy watching the high-resolution videos thanks to a 5.5-inch HD display. 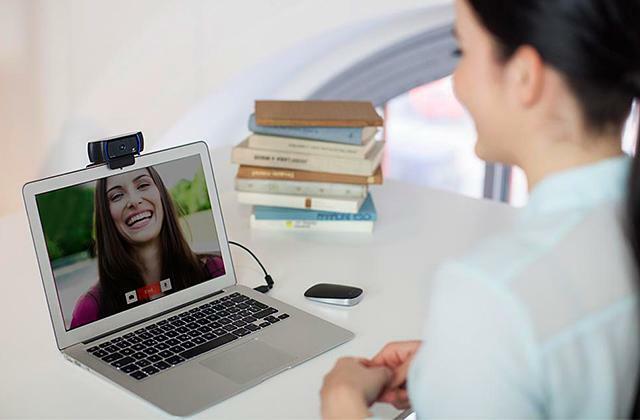 In addition, this smartphone is perfect for video calling, as your interlocutor will always get a clear and crisp image. Also, the Xperia C3 has a number of wireless interfaces (Wi-Fi, Bluetooth, NFC) to let you share photos with the friends and family quickly and effortlessly. 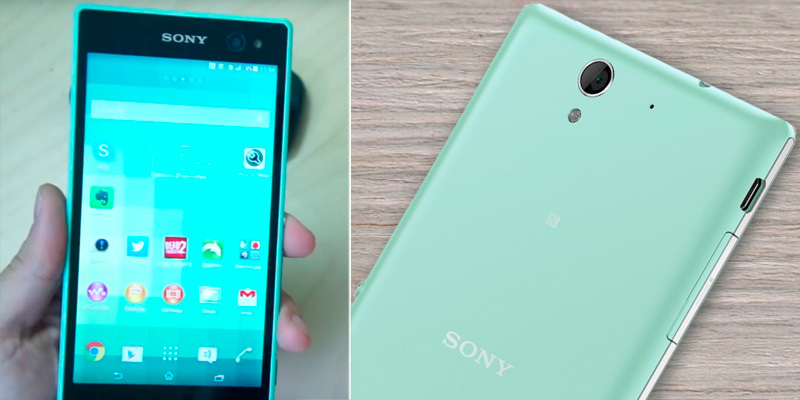 What Is a Sony Mobile? We really can not imagine our life without smartphones. 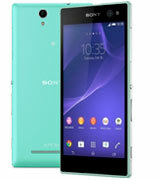 Sony is one of the most popular brands nowadays, so we would like to look at its smartphones closer. The main advantages of these phones are their colourful displays and excellent cameras. 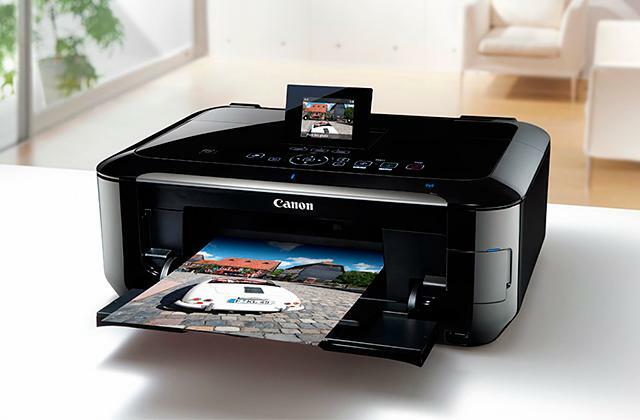 The screens use the most advanced technologies so that you can get a bright and juicy picture. The IPS-panels provide good viewing angles, while the cameras can take photos/videos in low-light conditions, shoot with high-resolution (up to 4K), as well as perform slow-motion shooting to catch the details that are not noticeable at the first sight. The cases of most models are waterproof and dust-resistant, which is perfect for people leading an active lifestyle. 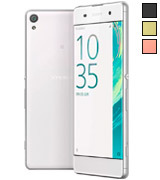 Sure, the tech specs of Sony devices vary depending on the class of the models. The top phones of this brand will surely meet the needs of even the most demanding users. In case you consider other brands as well, you might be interested in our HTC and Panasonic mobiles reviews. 1. Jeffrey Van Camp HOW TO CHOOSE A SMARTPHONE, Digital Trends. April 11, 2017. 2. How to Choose a Cell Phone, wikiHow. 3. 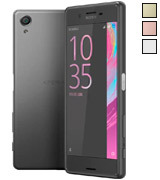 Sony Xperia, Wikipedia. June 28, 2017. 4. 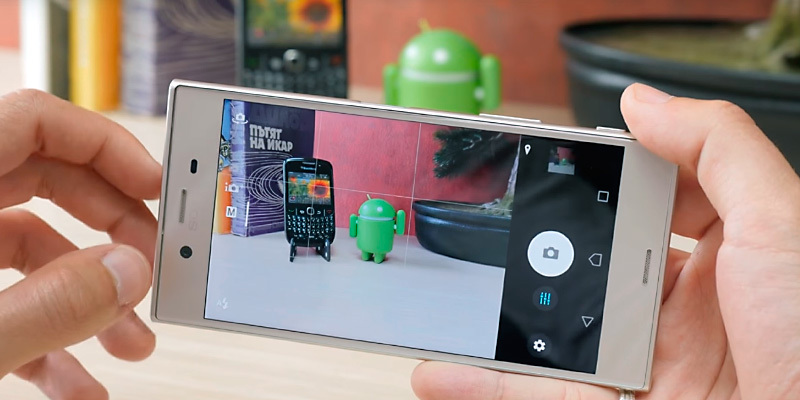 Take great pictures with your Xperia™ camera, Sony Mobile Communications. 5. Tech in check: how to choose which phone to buy, Tesco Mobile. April 5, 2016.